The temps are falling and the long quiet season has arrived. 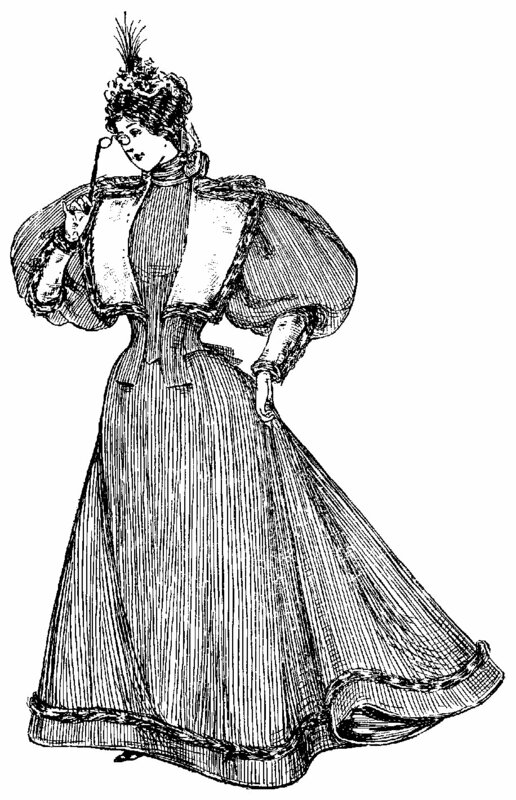 After the excitement of the release of Parallel Lives in November, the Victorian house tour in December and virtually a year’s worth of Lizzie suspense, we’re all looking for January adventures. Many of us are reading the massive volume, Parallel Lives. Down on Second Street, the B&B is only open weekends for overnighters although the day tours continue through the week. The B&B web site has had an overhaul. Re-runs of last year’s paranormal sessions at #92 are in full tilt on television, no update on the Chloe Sevigny HBO mini-series has been released yet, and the historical society is closed for the winter. “Axed”, two one-act plays has debuted and will be running this month http://www.pressherald.com/life/go/on-the-case_2012-01-05.htm No new ideas here, but a fresh treatment. 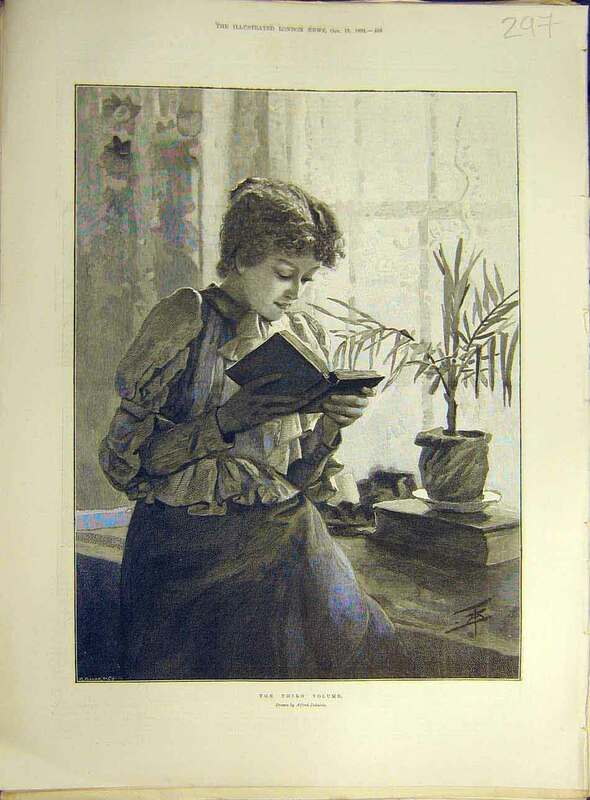 January is a great time for catching up on our Lizzie reading and some new entries in the historical crime arena. 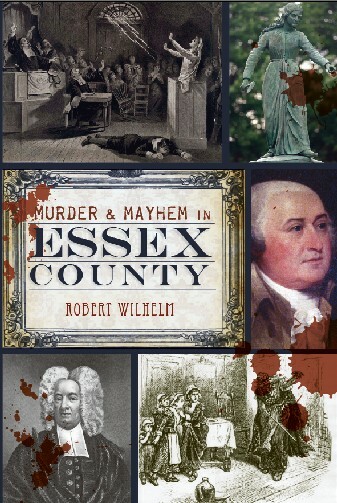 W&W recommends Murder and Mayhem in Essex County by Robert Wilhelm. 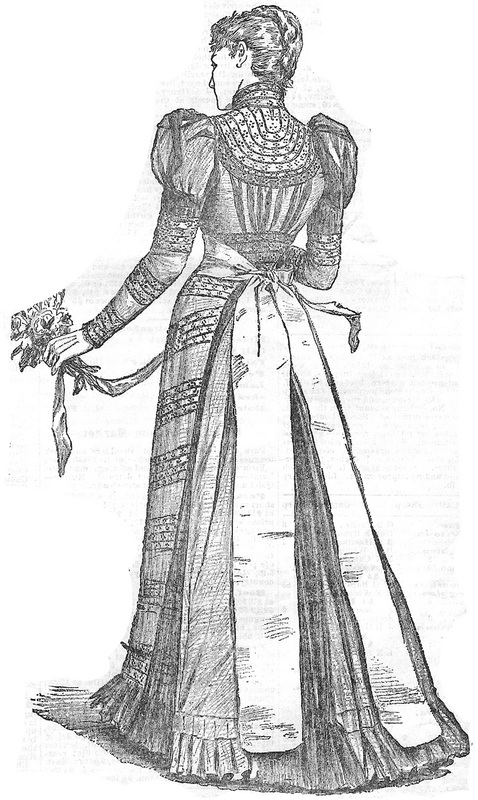 Murder and mischief was alive and well in Massachusetts long before Miss Lizzie! 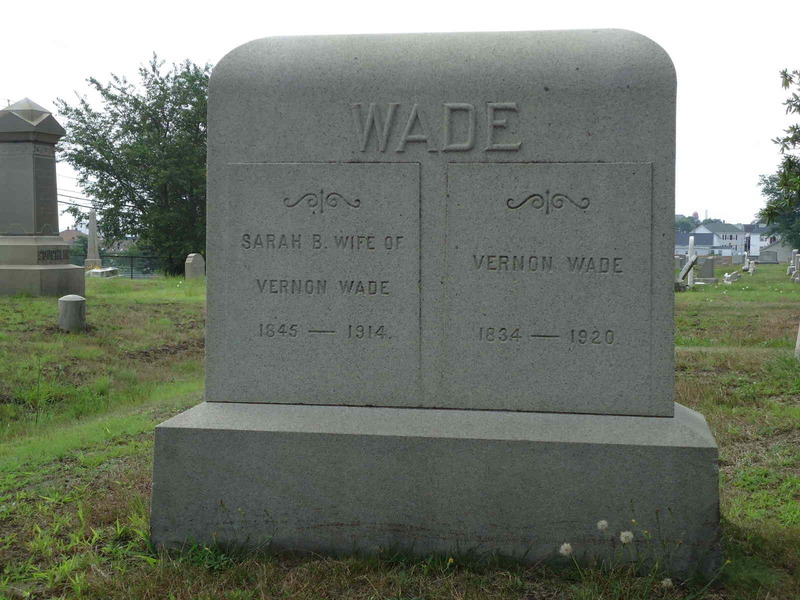 http://www.murder-in-essex.com/ If the name sounds familiar, Mr. Wilhelm also publishes the popular vintage crime blog, Murder by Gaslight and The National Nightstick, all great reading for the amateur armchair sleuth on a cold winter’s night. http://murderbygasslight.blogspot.com/ and http://www.snakeoilgraphics.com/NightStick/ Stay tuned for reviews. Here’s wishing you a cozy January by the fire and a good wallow in crimes of the Past. Although many of these publications are out of print, Amazon and Ebay frequently have Volume 3 and 4 of Spinner at a good price. Volume 4 has many wonderful old photos of Fall River and New Bedford, and features articles and interviews which give invaluable details of the “good old days”. Mrs. Florence Brigham, former curator of the Fall River Historical Society, gives a memorable interview about her memories growing up in the city. The history of ice cream parlors in New Bedford is another article full of information and charm. 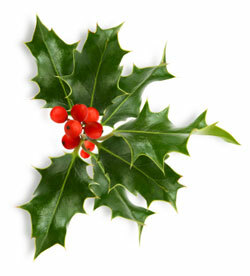 Spinner Publications http://www.spinnerpub.com/Home.html site posts on new publications, calendars, maps, etc. and maintains an unparalleled archives of vintage photos. Most visitors to Fall River today never link the name of the city to waterfalls mostly because one has to hunt to find the falls. 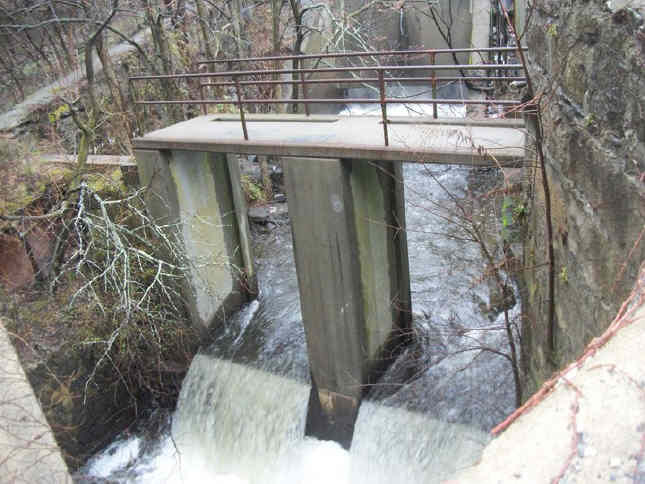 The Quequechan River, nearly 3 miles long, (pronounced “Quick-a-shan” by natives), is the river that flows in a northwesterly direction from the South Watuppa Pond to the Taunton River. The word Quequechan means “falling water” in Wampanoag, which is the origin of the city’s name. 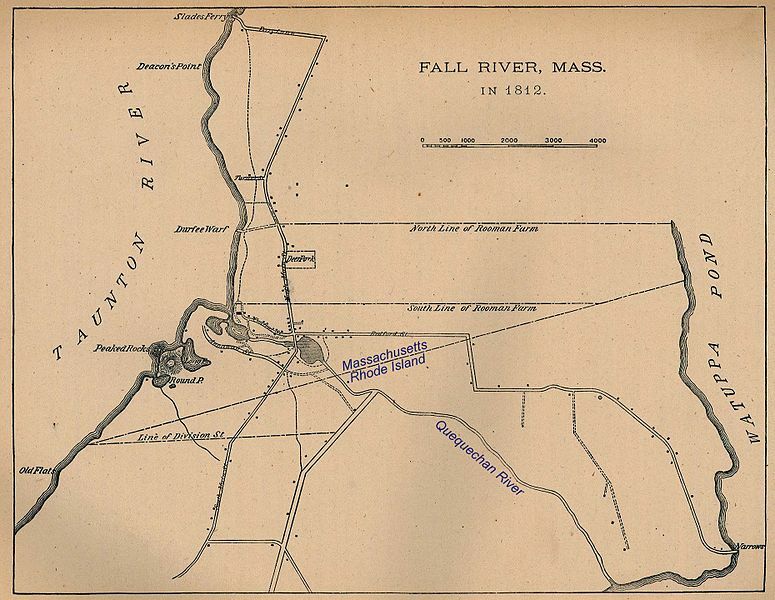 At one time, there were eight falls between the Taunton River and where South Main St. is today. 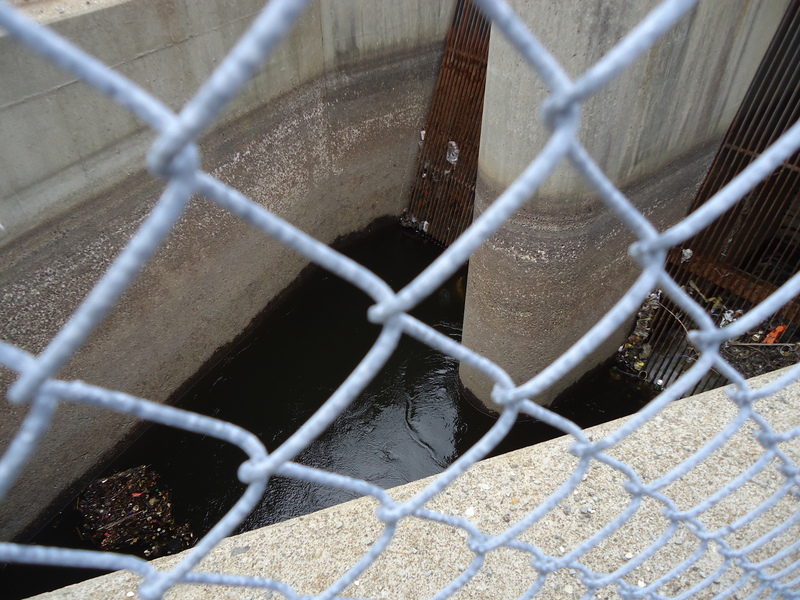 When route 195 was built running beneath Government Center during the 1960’s, much of the river west of Plymouth Avenue was re-routed by a series of box culverts. It takes a careful eye to spot the few places in the city where a glimpse of the old Quequechan can still be seen. There is a small view at Hartwell and Fourth streets. The most impressive view can be found on Anawan Street near the Work Out World gym where a section of surging river sweeps beneath a granite arch and then plunges down on the other side. With the Spring rain and melted snow swelling the river, April is the time to see the falls in their glory, flanked by enormous growths of pussey willows on the banks. It’s easy to imagine how the force of the falling water and coursing river was a boon to powering the great mills long ago. 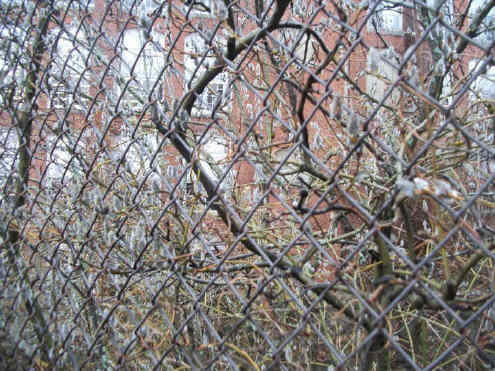 (video by Chris Striker Bound, April 1, 2011). 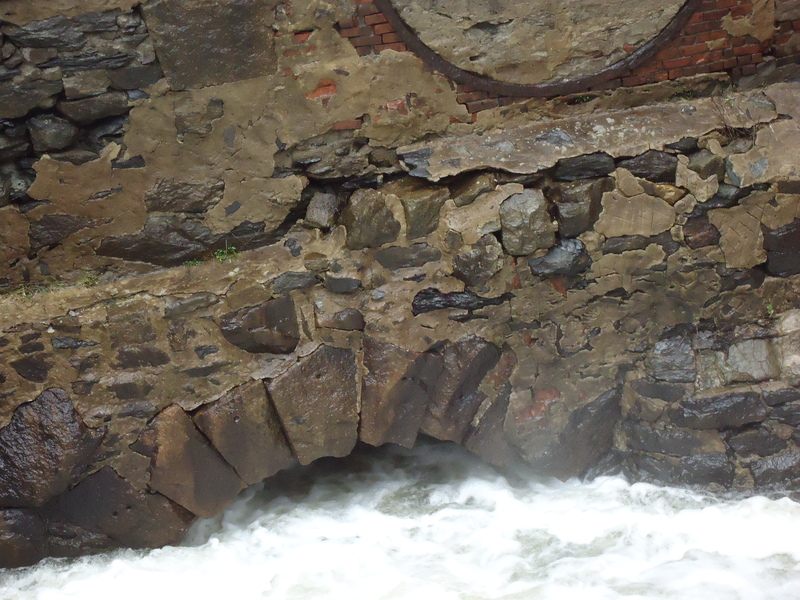 With all of the rain and snow melt of the past few months, the Quequechan river is swollen and the current is running fast under the granite arch. The river can be seen “daylighted” at a few spots around the city. The most impressive place may be on Anawan Street, near the Work Out World smoke stack. The falls are roaring and the water level touches the old granite arch as the river surges through. The ducks are back at Heritage Park and there are signs of Spring everywhere. A visit to the Border City mill revealed a bustling curtain factory business on the top floor. Mr. Raposa employs twenty-four workers Monday-Friday, and has been at the site for twenty-two years. The mill is built to stand the test of time and the light streaming through the many windows cascades across the oak floors as it did in 1880. Underneath the Braga bridge, currently half green and half blue, the river courses at a lively pace beneath the old railroad tracks. There are some spectacular views of the mills and the river from behind the railroad museum under the Braga bridge. With winter showing no signs of letting up in New England, seems a good time to stay inside by the fire with a few good blogs and web sites to read. 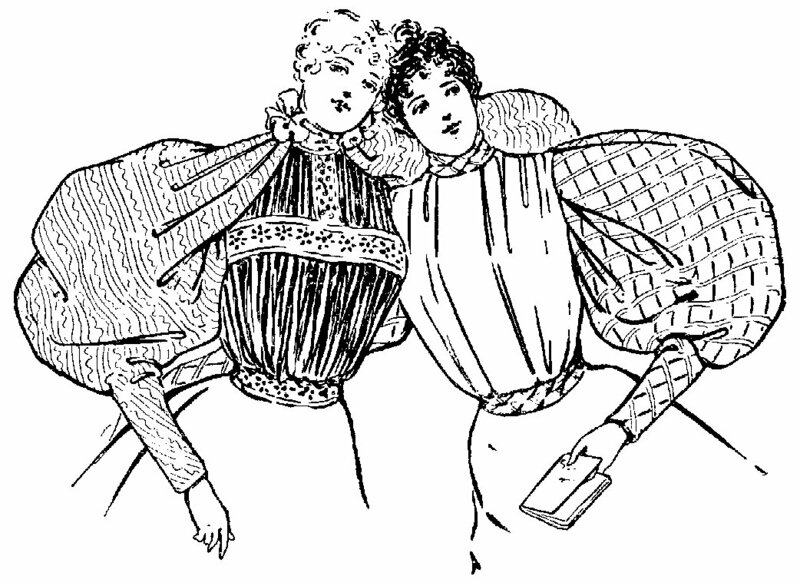 Here are some you may enjoy which include Victoriana, fictional and true crime. It’s hard to narrow it down to just ten, but here’s ten good ones you might have missed. Hours of reading- pack a lunch! 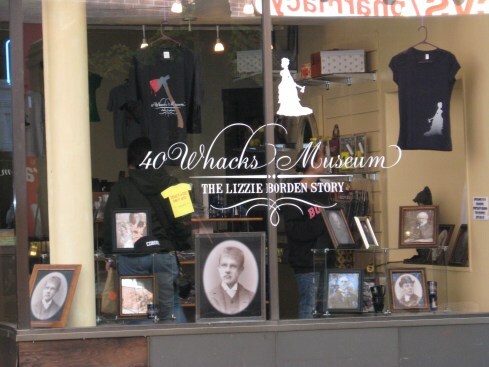 The Lizzie Borden Bed & Breakfast Museum will be hosting its first Murder Mystery Weekend over the Valentine’s Day weekend. Characters from the past will be coming together to hear the revelation of city marshal Rufus Hilliard, who has received startling new information which leads to unveiling the identity of the REAL Borden murderer. The action will commence with a tea on Friday afternoon, followed by a themed dinner, a murder mystery play, followed by a lively round of sleuthing, games, and off-site activities. Saturday night will feature the grand revelation of Whodunnit at the Quequechan Club banquet. Guests will try to portray their historic characters throughout the weekend, with costumes and props encouraged. The event is sold out, but hopefully will be repeated again soon! To follow the storyline of the weekend, you can read Rufus Hilliard, City Marshal’s journal at http://marshalhilliard.wordpress.com/ More details and photos of the event will be posted to W&W. 11:00am–5:00pm. Linden Place, 500 Hope Street. 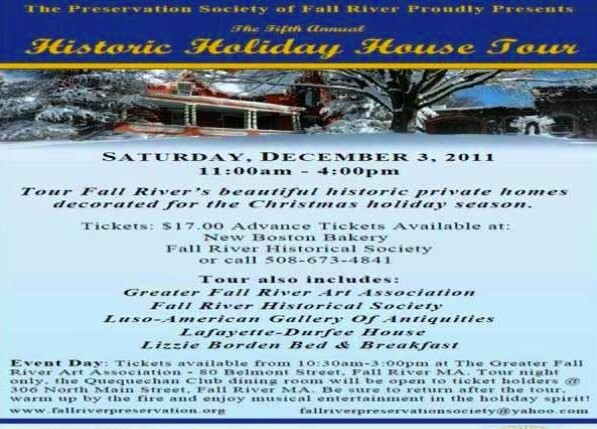 The tour includes several select historic homes, including Linden Place Mansion, that open their doors to showcase their unique holiday decors and beautiful interiors. $20 in advance; $25 at the door. Call (401) 253-0390. 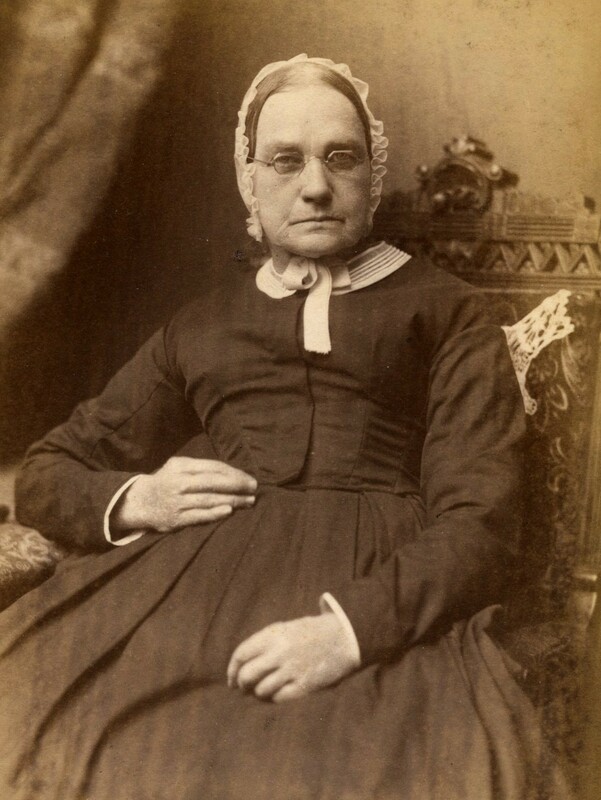 Visit the Linden Place web site to learn more about the Colt Family history and high Victorian society in Bristol. 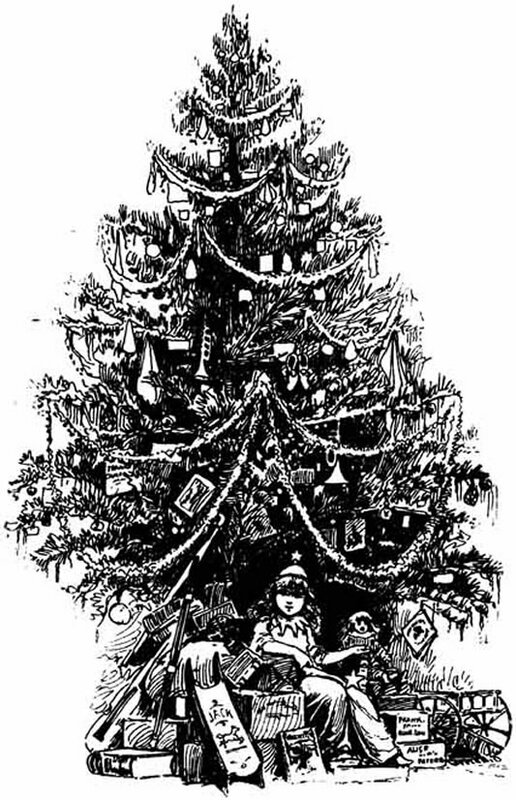 Also, while in Bristol, plan on stopping by historic Blithewold, decorated for the season with special events and holiday teas.